Diplômé d'un Master en Arts Appliqués Couleur - Image - Design, je m'investis dans divers domaines, de l'industrie à l'artisanat, de l'élaboration et la compréhension de tendances et gammes colorées jusqu'au développement final d'une oeuvre d'art. 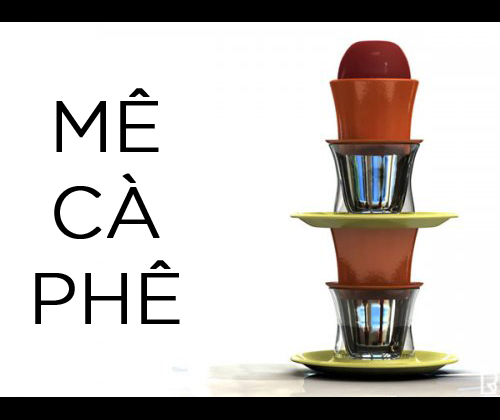 EDUCATION .2009 - 2011 – Master of Applied Arts - Product Design IUP Couleur-Image-Design @ Montauban / Toulouse FR. 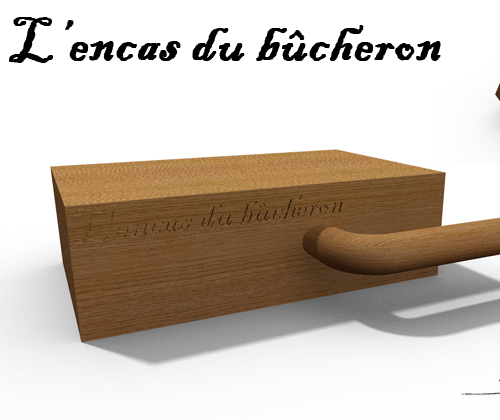 .2008 - 2009 – Licence of Applied Arts IUP Couleur-Image-Design @ Montauban / Toulouse FR. 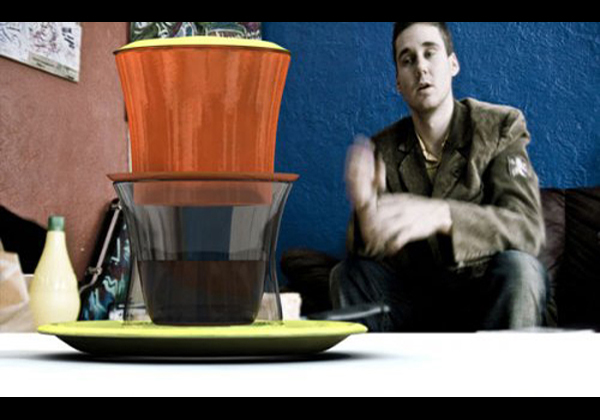 .2006 - 2008 – BTS of Product Design G.R.E.T.A. Jean Monnet @ Yzeure (03) FR. .2004 - 2006 – Baccalauréat STI, spécialité Arts Appliqués Lycée de la Communication @ Aurillac (15) FR. .2003 - 2004 – Graduated from Monticello High School Rotary Club Student Exchange Program @ Monticello, Minnesota, USA EXPERIENCE .Tjep - Amsterdam /NL/ Jewelry, Interior & Product Design studio 2 month internship, from July 2011. 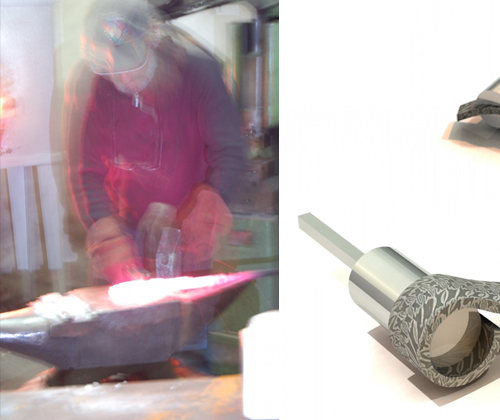 Concept & Product development of a Lamp fully made out of rope for a luxury hotel/restaurant in Canada (Fogo Island). 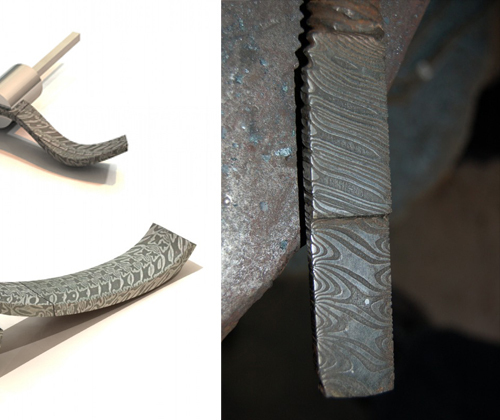 .Joris Laarman - Amsterdam /NL/ Design & Art Studio, Lab & Workshop 3 month internship, from April 2011. 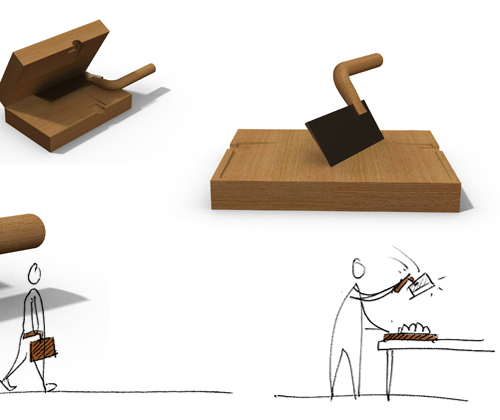 Concept & Product achievement of a sidetable as an assignment to test the process of Design for Download by Droog. Prototyping & Modeling of Digital Matter curated by the High Museum of Art in Atlanta. .Reine Mère - Toulouse /FR/ Eco Concern Publishing House 5 month cooperative education program, from October 2010. 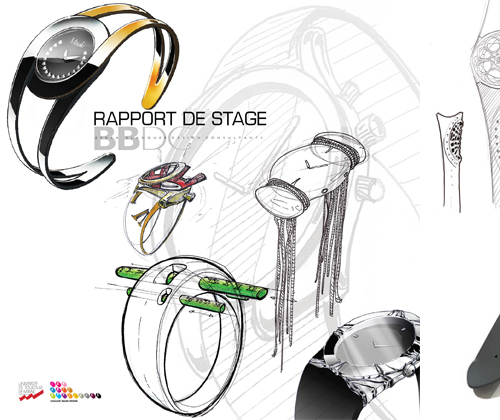 Concept & Product achievement of the new products for the Salon Maison & Objet exhibition on January 2011. Lots of logistic too. 3D & Rendering for a Japanese sustainable furniture publishing house .Markus Bader - Berlin /DE/ Multimedia Designer 3 month internship, from July 2010. Concepts & Prototyping of lamps. One from Pantone chairs & another from the Euplectella Thiefsee Shell. .Demakersvan - Rotterdam /NL/ Design Studio 3 month internship, from February 2010. Product development and prototyping of the “Butterfly Chandelier” and “Loudspeaker” set, not shown yet. .B.B.D.C. - Paris IX /FR/ Design studio 2 month internship, from March 2009. 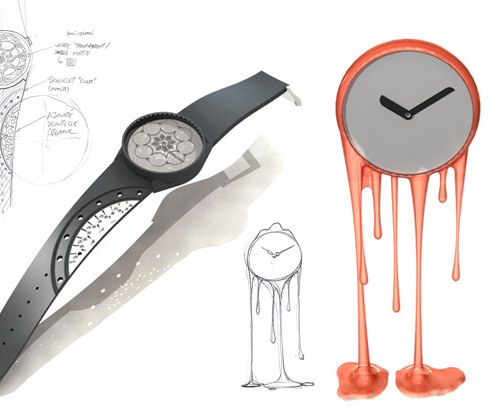 Hand sketching & Concept of watches for future trends, 3D/rendering & hand sketched rendering of watches. Aircraft & cabin design retouch. 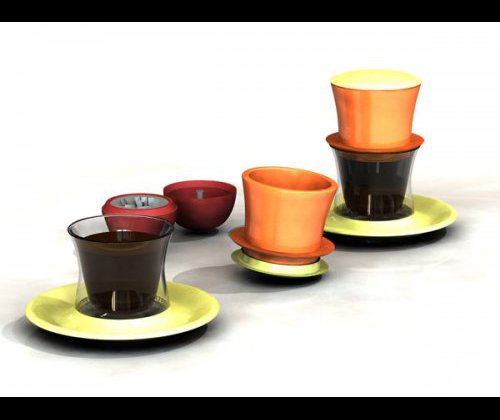 .Amefa France - AFD Couzon - Noirétable /FR/ Tableware industry Product Designer from June to August 2008. Product research & development, Packaging & Catalog design. .Aragorn - Paris VI /FR/ Webdesign & Consulting agency Personal training during July 2005. Website’s technical learn & modification / Concept PROFICIENCIES +++ Adobe Creative Suite (Photoshop, Illustrator, In Design) +++ Solidworks 3D ++ SketchUp + Rhinoceros + Final Cut Studio ++ Windows Office (Word, Excel, Power point) +++ Mac & Pc SKILLS & LANGUAGES Design/Ideation, Conceptual Thinking, Chromatic Design, 3D modeling, Rendering, Communication (Verbal, Visual & Written), Hand Sketching, Prototyping, Modeling, Team Player. English - TOEFL test (ibt) 84/120 = 563(pbt) Spanish - Intermediate French - Native speaker Html - Basic ACTIVITIES & INTERESTS Graffiti painting for 8 years, personal & private orders (canvas, walls…) Boyscout for 8 years, ended it with a humanitarian project to Mauritania (July 2006) Cooking, Traveling, Photography, Cycling, Skating, Blogging, Concerts/Music, Movies, Trends & News, Laughing.